Mexico is an amazing land of enchantment where any wonderful thing can happen for you and those you cherish at any moment. 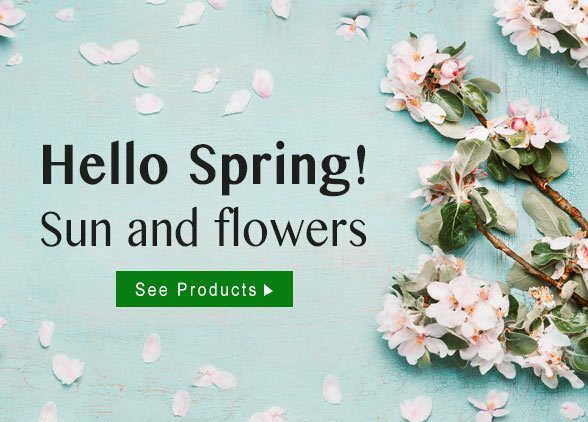 As a most beloved service for flower delivery in Mexico, LolaFlora joins in the nation’s passion for life by supplying flowers in a bountiful variety through their reliable same-day delivery service. Visitors to Mexico find joy in its amazing views and historical sites, while the country holds its own people in the highest esteem. Through it all, flowers delight the senses and speak volumes to the listening mind. Send a flower to Mexico through LolaFlora to give your loved one a pleasant lift on any day of the year. 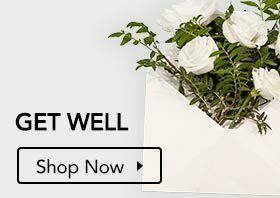 A bold gesture of interest or a kind message of support in the form of lovely flowers arrives on the day you choose and the location you specify. 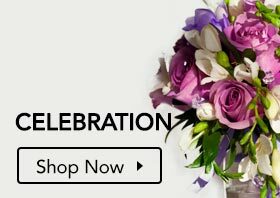 LolaFlora, your Mexico florist, brings fresh, beautifully-arranged flowers and reliable delivery to you and yours. 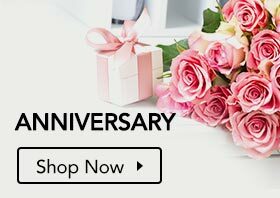 LolaFlora is your online florist in Mexico, giving you the opportunity to send flowers across Mexico quickly and easily. 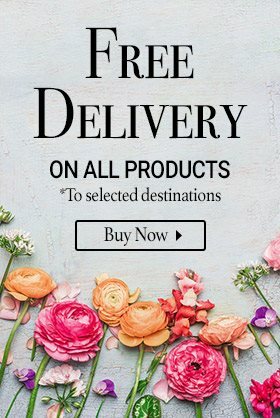 A simple online order is all it takes to start your flower selection on its way to the destination you choose, promptly and reliably. When your goal is to bring happiness into the World, LolaFlora is your ideal choice of florists in Mexico. There is no better time to share your loving feelings, brighten your events, or celebrate the special occasions of your life than right now, this very minute. Embrace the beauty of Mexico and remember to add your own touch of artistry to any scene with lush, magnificent, fresh-cut flowers for everyone’s enjoyment. Pleasure is at its peak with the radiant colors and appealing scents of flowers delivered to you by LolaFlora, the world’s flower experts. With LolaFlora, bliss is just an online order away.